In Feng Shui, each area and corner of the house relates to some aspect and aspirations of you and your life. Any missing corner, cluttered area or dark area has an influence on the occupant’s life with regard to the specific corner. Your home is a constantly changing reflection of your life, so whatever changes you make in your home, you make to yourself. Balancing the Feng Shui in a room requires specific adjustments and as a house maker it calls for great care on the part of the women to ensure that this balance is maintained irrespective of the fact who is using the room. Feng Shui founded on the same lines as oriental medicine, propagates the basic idea that currents of energy travelling through the universe and linked to both space and time help to determine the context in which we live our lives maximising the potential for success at work and home. To adapt Feng Shui corrections in a home or office, it primarily calls for understanding the orientations of the plot, building, door positions and layout. For home areas like bedroom, positioning of beds, kitchen layout and for offices seating positions of key personnel and entry points are quite vital. 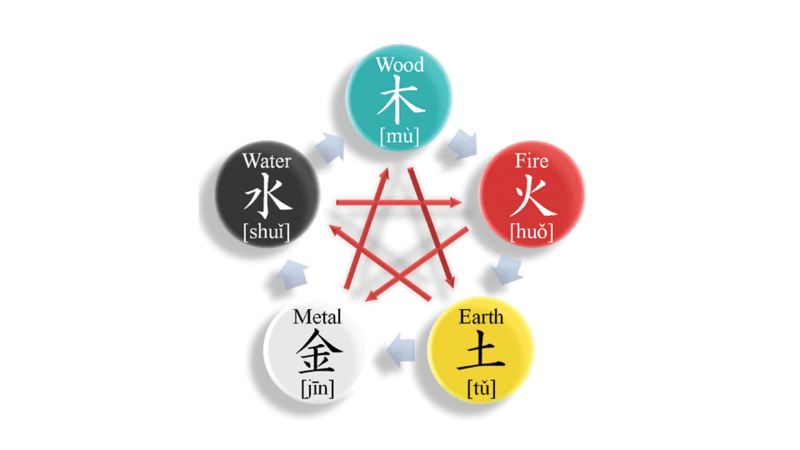 Apart from this, the five element analysis in Feng Shui known as Wu Xing is another important factor which enhances good energy and controls bad energy by placing objects made of these materials in a specific room or by painting certain areas with an elemental colour. We literally mirror our environments and it is a known fact that like attracts like and vibrates in harmony. The mystical actually influences the practical hence adapting appropriate Feng Shui enhancers and cures in the specific sectors of a building can truly bring in abundance. Feng Shui recognises that everything vibrates and focuses on encouraging harmony among the various vibrations by creating alignment. Creating a synchronisation and resonance between the objects, is a basic scientific treatise and a major step toward manifesting your heart’s desires. It is believed in Feng Shui that abundance has a particular vibration, a signature energy field, hence when our building resonates in harmony it leads to both more flow and more energy between occupants and their desires. The facets of crystal and cut glass are especially potent when combined with light. Raw amethyst, quartz or other natural crystals will be extremely harmonious in the southwest sector to strengthen marital harmony and romance luck. A relaxing glow in your SE corner could be the right Feng Shui to lead abundance into your life. To strengthen relationship and bring in closeness, you might try placing aroma candles on the dining table or on a side table next to your bed. After a stressful day lighting up aroma candle close to the bedside transforms the inner energy of the occupants and the Feng Shui of the bedroom too.